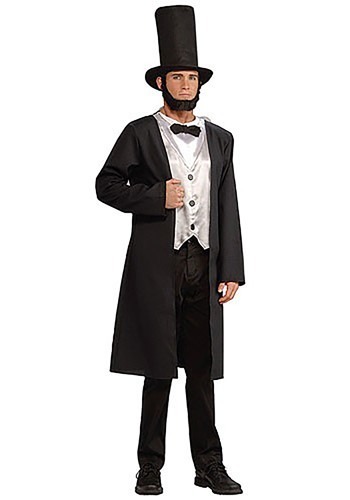 Abolisher of slavery and mender of society after the Civil War, Abraham Lincoln is considered to be one of America's finest presidents. 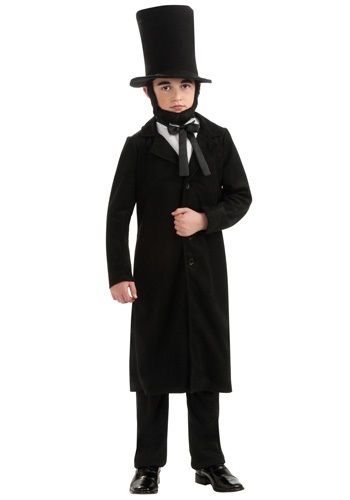 Born in 1809 and raised in a log cabin, Abraham Lincoln's leadership came to an unfortunate end with his assassination by John Wilkes Booth while attending the theater. The legacy of Abe Lincoln , however, is honored with the Lincoln Memorial in Washington, D.C., his image in a mountainside at Mount Rushmore, and with President's Day in February of each year. 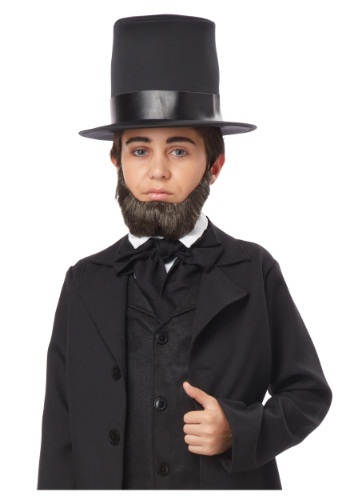 Abraham Lincolncostumes feature his distinctive style with a long coated black suite, gray vest and signature beard or mutton chop sideburns. 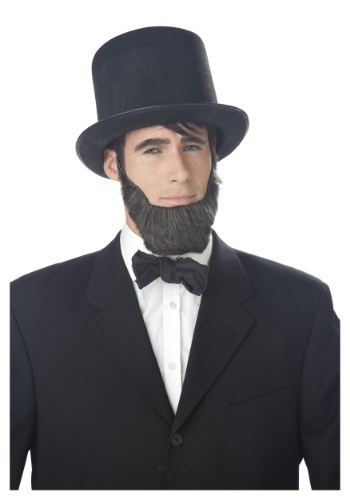 Don't forget to add a tall, black stovepipe hat to give a genuine look to your Abraham Lincoln costume. 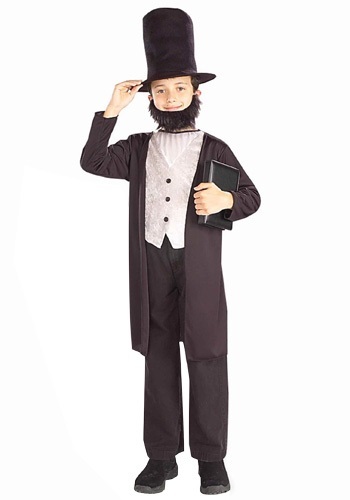 Legend has it that Lincoln carried around his important legal documents tucked inside his stovetop pipe! 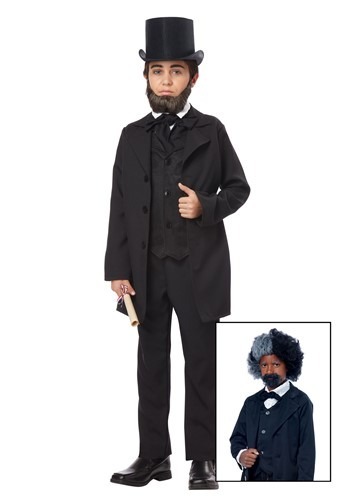 For a group outing, have friends dress as a past president including George Washington, Teddy Roosevelt or even Bill Clinton and George Bush.